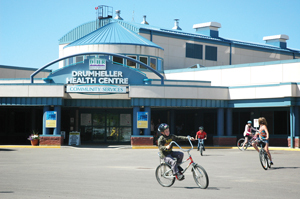 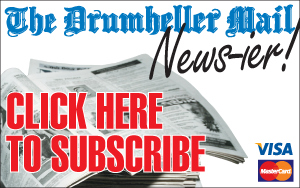 The Drumheller Health Centre held its grand opening on April 22, 2002, fulfilling the need for an upgraded and updated hospital for improved service and efficiency for not only residents of the valley, but the surrounding communities. 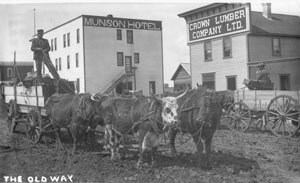 Munson has a long and proud history, and residents past and present will be celebrating its centennial next weekend. 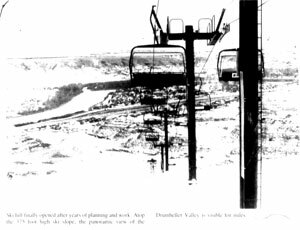 On Christmas Eve 1993 the Drumheller ski hill finally opened after years of fundraising and with an overwhelming support from the community.